Предлагаю рецепт шоколадного бисквита, который хорошо получается в мультиварке. За основу я взяла классический рецепт бисквитного теста и дальше дорабатывала методом проб и ошибок с различными начинками и добавками. Beat chilled eggs with a mixer until light foam. Gradually add sugar, continue whisking until the foam rack. Sugar should be completely dissolved. Separately, mix all bulk ingredients: flour (pre-sift), vanilla and cocoa. There is an opinion, that flour should be administered only a wooden spatula, stirring around and upwards. I want to dispel the myth: one hundred times biscuit cooking my way it turned out perfect hundred times. 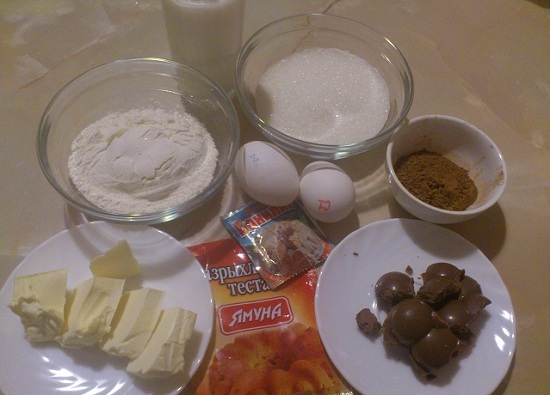 Итак, continue whisking, Pour the mixture in a thin stream into the mixer bowl, bring to a uniformity (1-2 minutes and a little more, if you use the "Nesquik" and / or vanilla sugar to dissolve sugar). The dough is ready. To prepare multivarku, it is sufficient to grease cup small piece of butter. 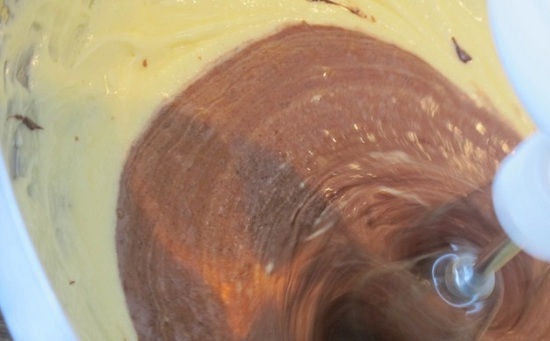 Carefully pour the batter into the bowl and send baked, using "batch" mode. I'm getting a freshly baked cake for 40 minutes multivarka model «Samsung SR-TMN81». Install this time, and add, if necessary, by 10 minutes. To test for readiness can use the wand for sushi or toothpick. Важно: immediately after cooking you need to dig and cover left ajar minutes 10-15, biscuit to cool slightly. After that you can safely turn shape. 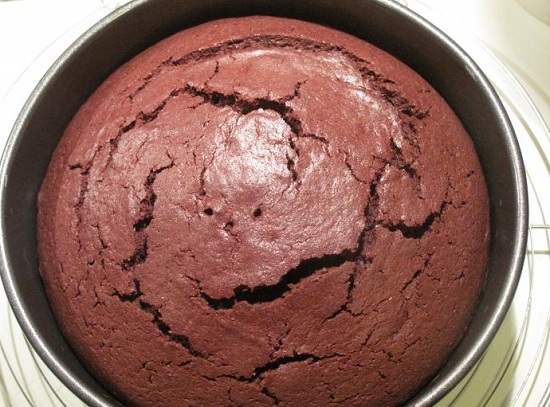 Plastovat cake follows the full cooling,ru.